We are pleased to announce, that in partnership with CVTC, Eau Claire Energy Cooperative and Chippewa Valley Electric, we are bringing an Electric Vehicle (and more!) event to the Chippewa Valley. 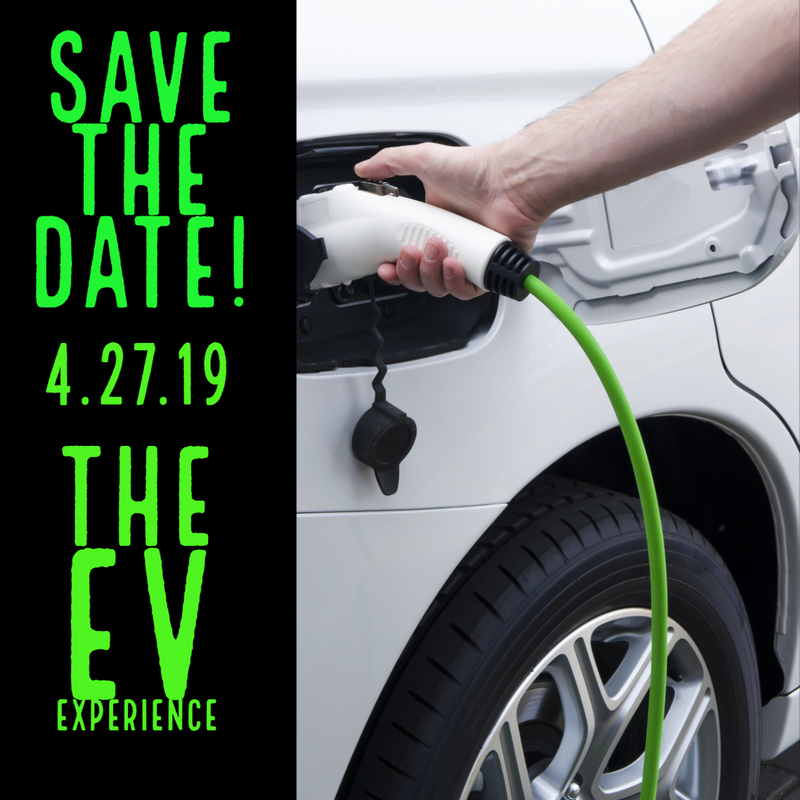 On April 27th you will have the chance to learn more about, not only electric vehicles, but also electric powersports, electric vehicle maintenance, hear from current owners and experts in the field, and what the future of the industry holds. Come out to CVTC on Saturday, April 27! Registration to test drive electric vehicles runs from 8-9 a.m. with the opening speaker slated to start at 9 a.m. Breakout sessions for specific topics as well as getting behind the wheel will go from 10 a.m. to Noon. Check out our EV Experience page for the details! SunDEC Community Solar went online in February of 2017. We started with 400 units for sale. Today, we have less than a third of the array left to sell. The cost of the 250-watt units drops monthly, based on the remaining length of the contract on the system. If you are interested in purchasing the output of a portion of our community solar, please call the office and talk with one of our knowledgable staff members. Do you want to support renewable energy? Do you lack the yard or roof space to install a solar array? Do you live in a heavily wooded area where solar wouldn't work well? You can see the real-time production of SunDEC on our Renewable Energy production page as well as the the offsets it has created. If you are interested in seeing what our whole renewable energy portfolio looks like, you can visit Dairyland Power Cooperative. There you will see that a good portion of our distributed generation comes from solar, wind, hydro, and landfill-to-gas energy.